Maria Glensie has acquired a Bachelors Degree in Materials Engineering but has been writing long since her early years. 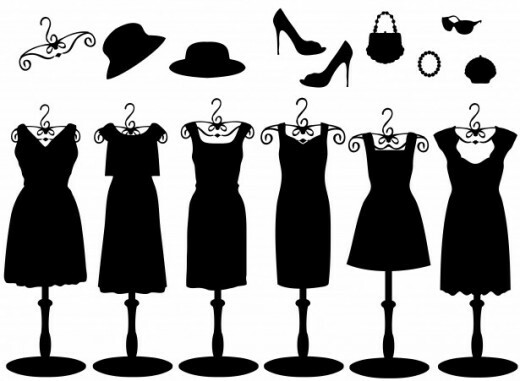 What does a cupboard full of dresses even mean to a woman? Heaven, I tell you. Nothing is more fulfilling to an outgoing lady than to be able to open a closet full of clothes and shoes waiting to be flaunted. In all actuality, it is never easy being a woman when it concerns dressing up. Men can always have a few shirts in their wardrobe, at least five pairs of pants, three different looking shoes and still look good and fresh no matter how many times they have already worn such on a party or some other get together. They can even be wearing the same shirt with a buddy and still be able to pull it off. Apparently, that does not work on most women. Ladies, let's face it. Once a dress has been worn and has been seen by lots, the next thing that is going to happen to it is, that particular clothing must be kept long enough to erase all traces of it in the loving memories of those who had already laid eyes upon them. Give it a year or so, and by then, that is the only time that it may be worn again. It is a challenge though, to those who either does not have the luxury to go on shopping every week, or just does not feel like doing such. Shopping is therapeutic plenty of us say - well, what majority of women say because I do not particularly think men will agree. But therapeutic or not, shopping is not a very good exercise in our pockets and wallets especially if you do not have a credit limit of up to infinity on your card. And we do not want to go out of our budget just because a very good piece in our favorite boutique is not on sale, no matter how temptingly ravishing a dress is waiting to be bought. New clothes always give the best confidence to the one wearing it as it will make one feel beautifully spanking new. 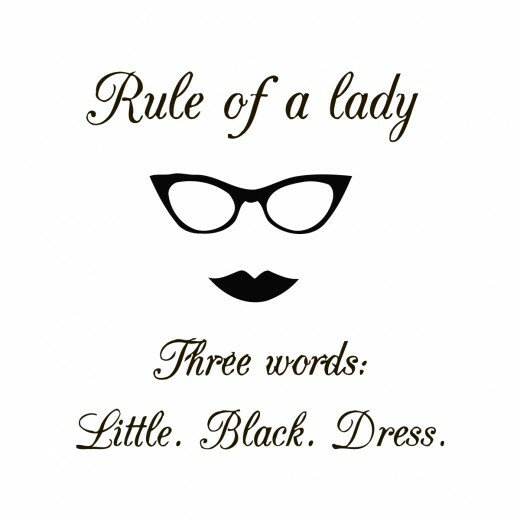 But no matter how many new dresses a lady acquires in one shopping day, nothing beats the feeling of having one classic little black dress in that majestic two door wardrobe of yours. Going on a date? Wear a little black dress. Meeting up with clients? Wear a little black dress. Celebrating a special occasion? Wear a little black dress. Simply going out on a Friday night? Wear a little black dress. Such vesture is so versatile it may be worn anytime on any event at all. May it be worn with a pair of killer heels or just a pair of flats, it will still look classy and chic. It just takes a matter of choosing the proper accessories to flaunt the desired look and then you are good to go. People will not be able to even notice you have worn the same before. The magic of simplicity - it never gets old. May it be newly bought or just something you have in your closet, one can never go wrong sporting an LBD. I firmly believe every lady is expected to atleast have one perfect ready-to-wear. Such thing of beauty will always be a life saver to us women because black is a classic - black is elegant. This will never go out of style and will forever be as timeless as those pair of old black pumps and white pearls. Such majestic find could be traced back to the 1920's - the flapper dress era - which pretty much explains what was said earlier about it not going out of style. 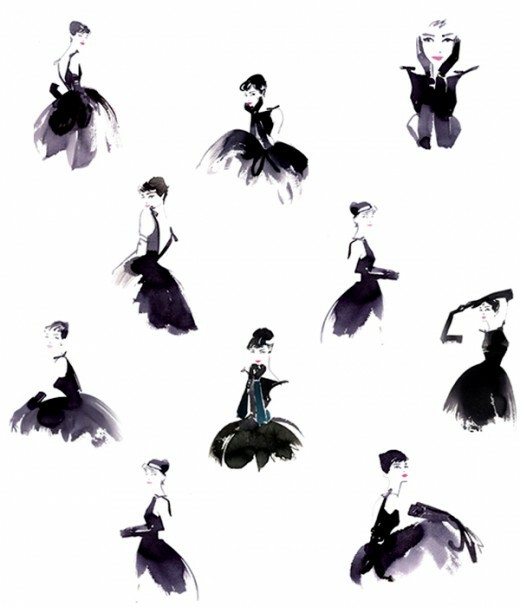 It is an example of how loved the LBD's are over the decades and even on future years to come. 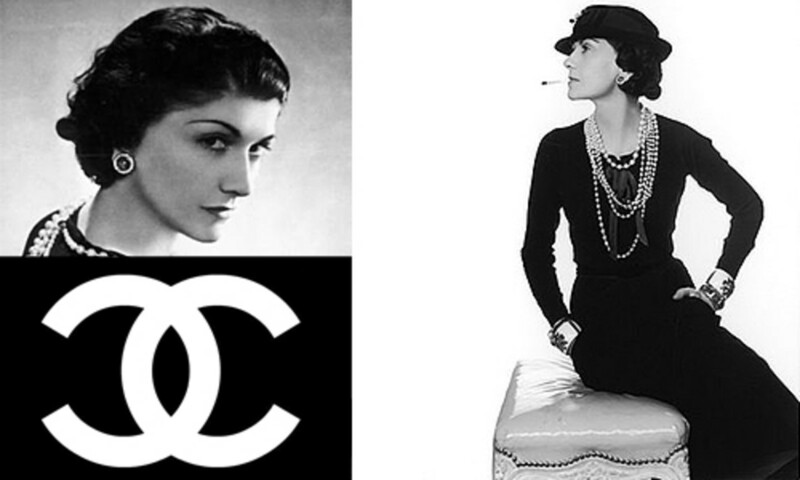 Coco Chanel, though not particularly the genius who brought life to such concept, made popular the sporting of the little black dresses on different occasions. She made it known to the mass of how essential this ebony piece is and thank goodness a lot of ladies listened and took her advice. Vogue even said then that these little black dresses were "a sort of uniform for all women of taste". This said, I could not agree more. Classy, chic, elegant. Words will never be enough to how a dress so simple can actually be so much more. It is basically a must have in every woman's wardrobe - it should be a staple piece. Celebrities even opt for one simple black dress for an evening of importance and still be a star of the night. 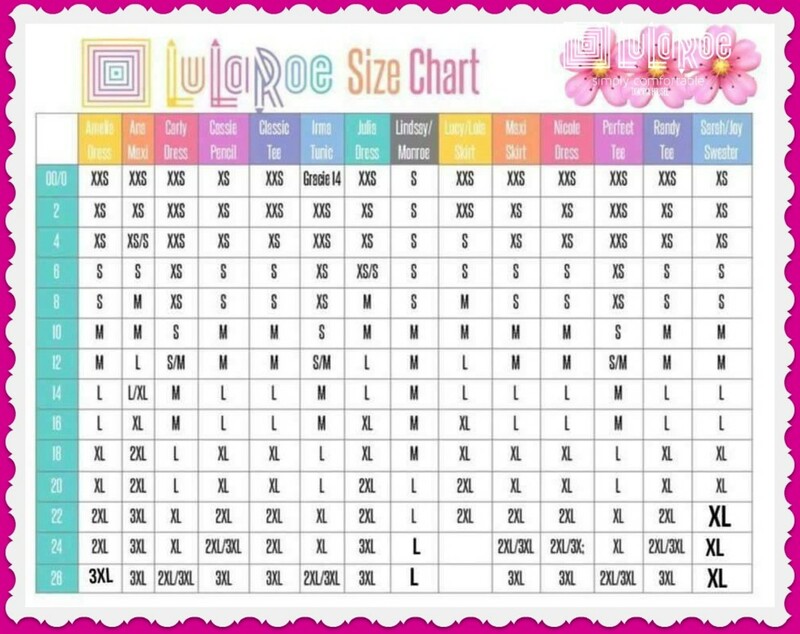 In addition to all these, aside from what the eyes can see, another admirable thing in acquiring an LBD is that it can actually cost less than you think. Surely there are a lot of designer dresses out there that would be way out of the normal price range for dresses, but since they almost look the same due to the fact that they are simply black short dresses and are often plain and free from vulgar prints, these lovely pieces are not very costly at all. If it fits well on you, no one will ever say it looks cheap. You might even be complimented for wearing such elegance - even though you may have just gotten that from a sale or even from a thrift shop. Whoever came up with this magnificent design, hands down to you. A woman strutting in a black dress will always give the impression of a strong, firm lady who knows what she wants. It could strikingly imply her being independent too. It can be depicted on movies if one may have noticed. They are women with tenacity. Women with power. There will always be a lot to be said about one simple LBD, and this will most likely keep its elegance through time. No matter how fashion statements and trends evolve in every season, the lovely LBD will always remain to where it sits. So all together now ladies, let us raise our hands high, look up to the sky like a proper modern lady would, and thank the heavens for the invention of the LBD. Long live the little black dress! The History of Fashion. 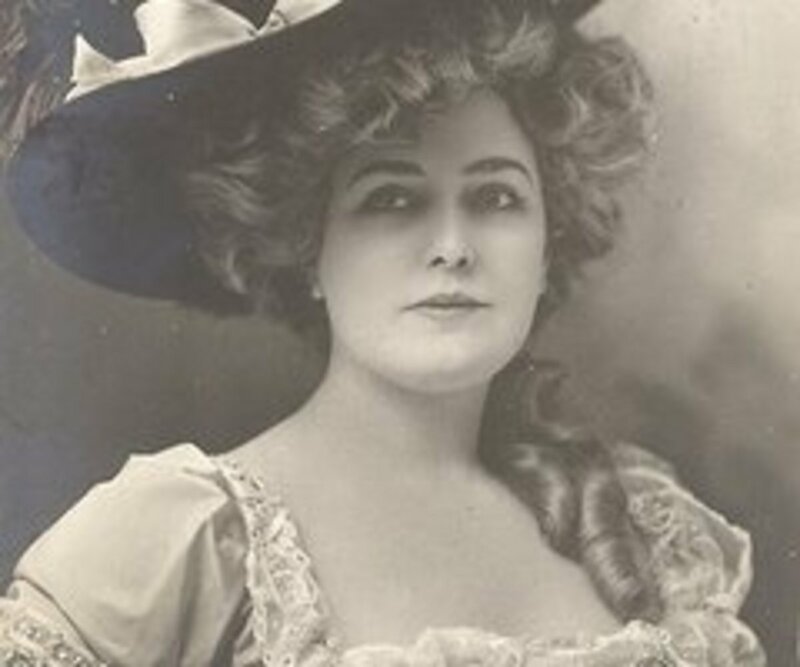 The Victorian Era to the 1960s Styles. Thank you dear. I'm glad you agree with me on how impressive little black dresses are. A little black dress has made my day (and evening) many times over the years. You are so right, it's appropriate for almost any occasion and does give one a sense of confidence. I love your writing style. I have a couple little black dresses. They are very slimming. You know, I don't have a little black dress. Good reason to go shopping? Could be!